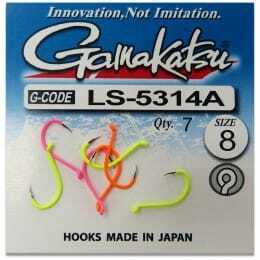 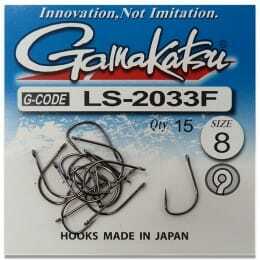 Gamakatsu makes some of the finest fishing hooks in the world. 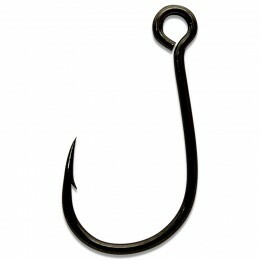 Made from the finest quality carbon steel, they're famous for their sticky sharpness. 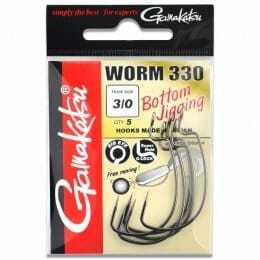 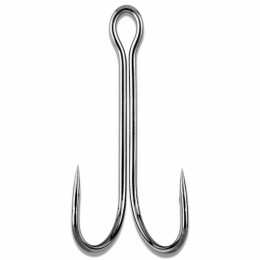 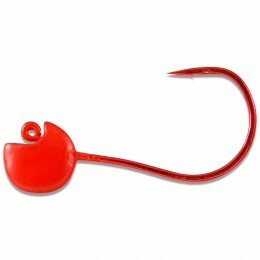 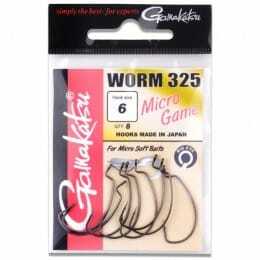 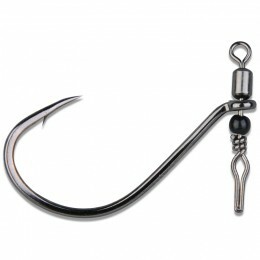 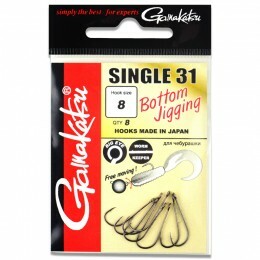 Thanks to their quality control and unique mechanical needle-honing process, Gamakatsu has developed a range of hooks perfect for targeting any species of fish.